The fashionistas and shoppaholics haven. 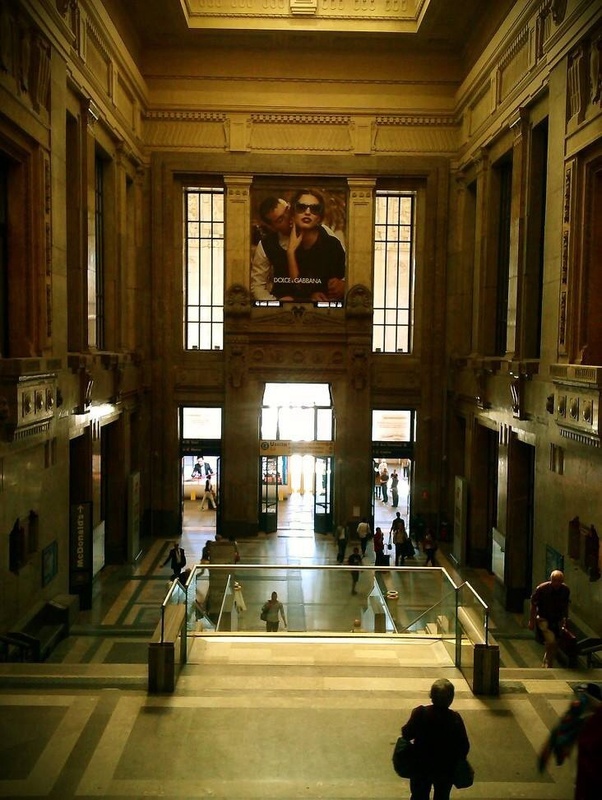 The city of Milano is indeed known for its shopping and one of the major fashion capitals in Europe. If you are in search for super cultural intellectual refill then another city in Italy would be more appropriate. 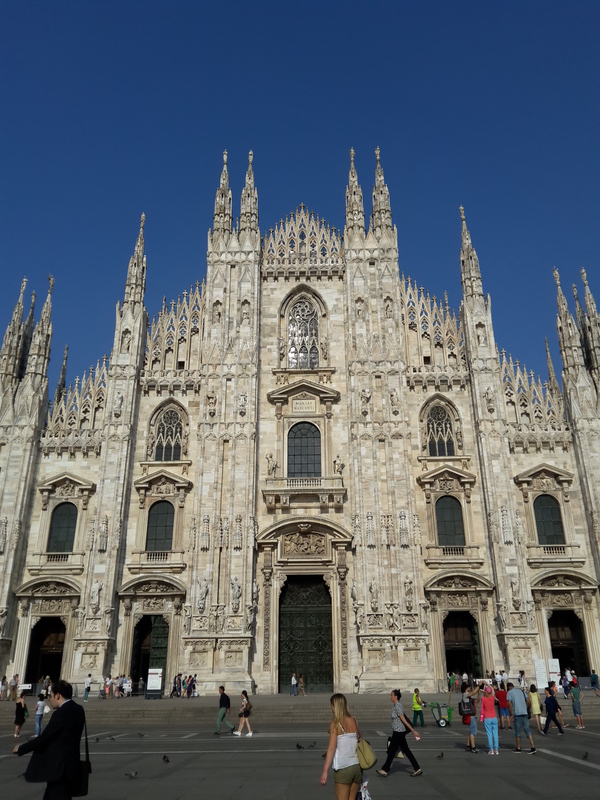 This city is mostly about shopping, there are some attractions of course, like the Duomo, but frankly we tend to get bored in Milano. So a weekend is more than enough. 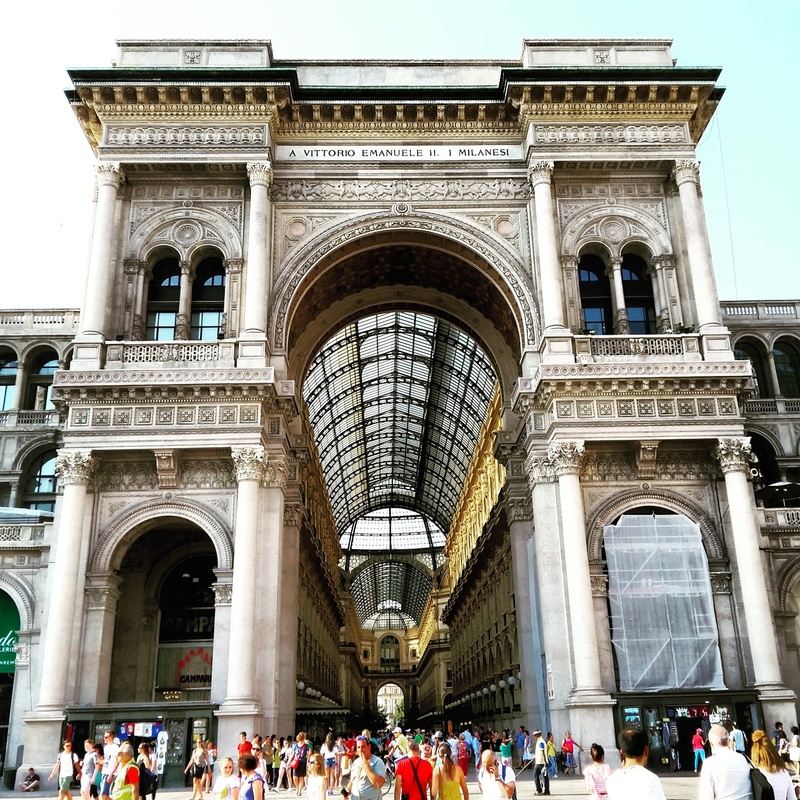 If in Milano for the first time and will stay for more than 3 days, then make sure you do your research on things to do and see. Besides the many shopping areas and the famous Gallerie Vittorio Emanuele II, there are many cafes and restaurants. 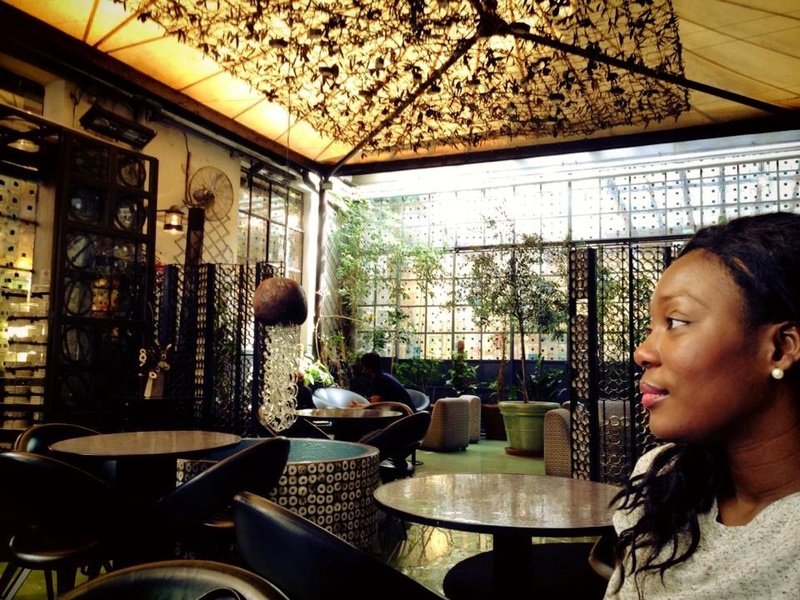 We like Corso Como area and have a favorite spot there called 10 Corso Como cafe – Garden. It’s very chic and has good food, wines and coctails. The staff is nice. The clientel is mostly local and very sophisticated. There is ofcourse a dresscode, so avoid awkward moments and make sure you don’t walk in there with sneakers and too laid back attire. If in a mood for shopping before or after eating, there is a uber chic boutique at the same place. When in Milano, you cannot leave without visiting at least one of the famous designers cafes, like the ‘Armani cafe’ and for clubbing try the ‘Just Cavalli club‘. Again….Dresscode, Dresscode, Dresscode. And book in advance if you do not want to stand the whole evening. The area Navigli has a streek of restaurants. No sophisticated attire needed at this area. I am not really a super fan of Navigli. because of the many tourist traps where many of the restaurants have rubbish food. But in the side streets you will find bars/restaurants where the locals go. One called ‘Rita’, there are many locals there and the cocktails are great. They have food serving as well.